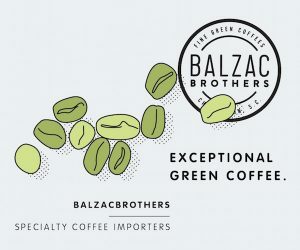 For our 2016 year in review series, we’ve already highlighted the rampant proliferation of new, quality-forward roasteries and exquisite coffee bars in the United States — signifiers of what would seem to be a growing, healthy specialty coffee industry. 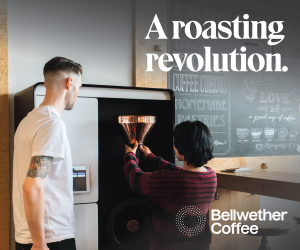 Yet beyond the charming vintage Probat roasters and beneath the shiny stainless steel and reclaimed wood surfaces inside cafes, there exists another, much dimmer view of specialty coffee’s health. Once again, in 2016 as in far too many years prior, many producers of the fundamental product faced challenges that continue to threaten the viability of their profession and livelihood. 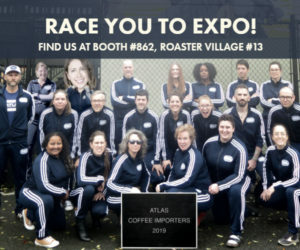 Looking back at our 2016 coverage of issues and initiatives at coffee’s places of origin can be a thoroughly depressing exercise, with frustrating new obstacles piling onto the longer-running problems that have in turn been compounded by time and, in many cases, inaction on the part of industry. The list of ongoing challenges includes, but is certainly not limited to: environmental issues (climate change and adaptation), economic issues (lack of market access, the C-market influence, etc. 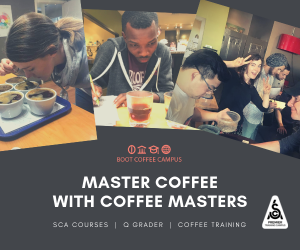 ), social issues (gender inequity, forced labor) — each of these reinforced by a steep market imbalance through which producers remain the most vulnerable members of the specialty coffee supply chain. Yet to frame origin issues as merely a list of problems that currently lack solutions is to lose sight of the fact that these obstacles and challenges are also increasingly being brought into light, and that oftentimes the problem-solution paradigm has been rendered obsolete by the genuine innovation of individual producers and producer groups. Many of the negative issues of note in 2016 run back centuries, or sometimes decades, yet their “newsiness” in 2016 is the result of new research, new programming, an increasing presence of the voice of producers in the sustainability dialogue, and, let’s hope, an increased interest among actors in traditional consuming markets to ensure the health of their own supply chains and the people within it. 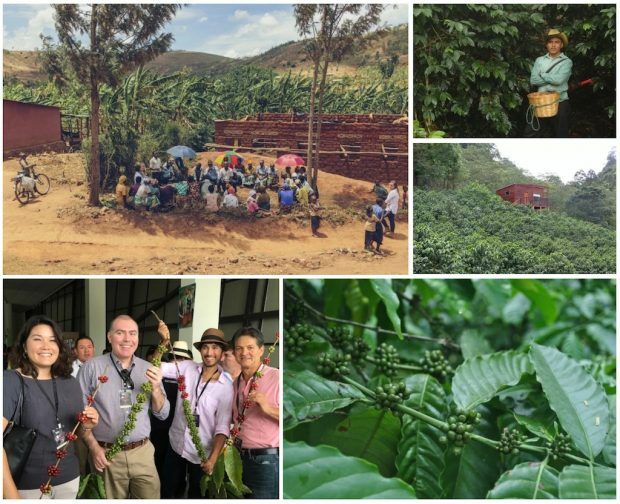 There was also plenty of purely positive news in 2016, including several major producer-focused sustainability and gender-equity initiatives, useful publications for and by producers, and the reemergence of coffee-growing regions such as Myanmar and Timor-Leste. This profound, poetic dictum is actually part of the mission statement of a pioneering young organization called Women Rebuilding Hope, based in Bakavu, on the edge of Lake Kivu in the Eastern region of the Democratic Republic of Congo. 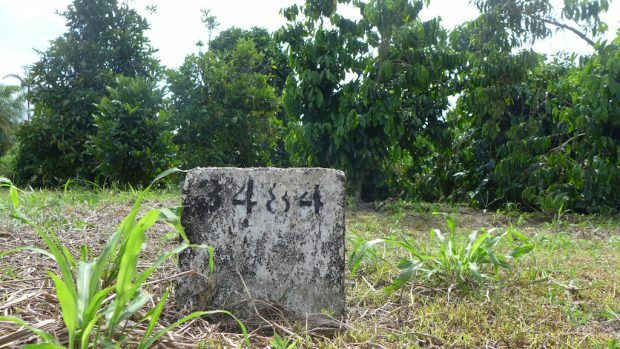 Following months of research, Danish independent investigative journalism and research center DanWatch published “Bitter Coffee,” a deep-digging, 15-chapter series on issues of forced labor, child labor and other areas of inhumane coffee farmworker treatment in Brazil. Mr. Alexandre Fontana Beltrão, who served as executive director of the International Coffee Organization for 26 years from 1968 to 1994, passed away on Monday, April 4, leaving behind words of wisdom. 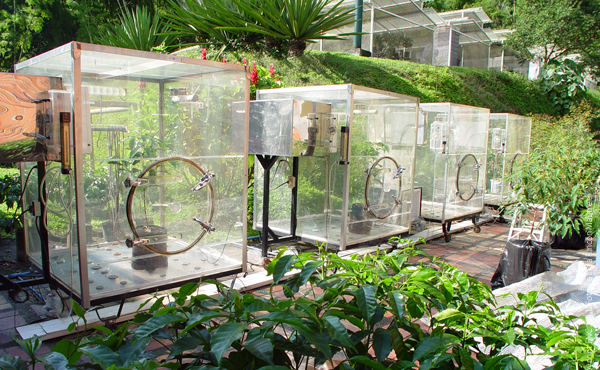 The publication provides valuable insight into farm labor in the coffee sector. It details the risks to brand, supply and compliance related to farmworkers in coffee supply chains, as well as the opportunities for value creation and social impact. And it advances four recommendations for companies that wish to move toward farmworker inclusion. 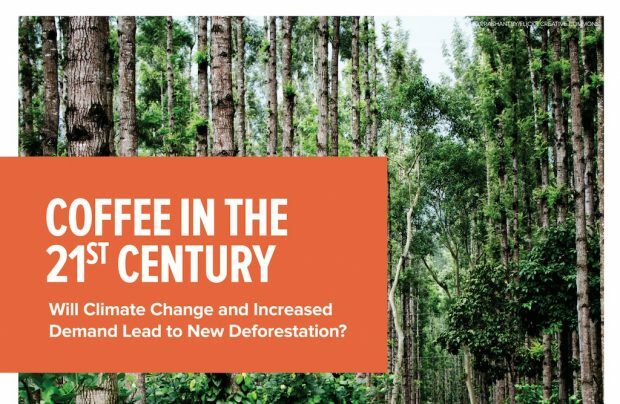 Future coffee demand and the impact of climate change on suitable coffee growing lands have created the potential for coffee to be a major driver of deforestation throughout the world, according to a report released by Conservation International. 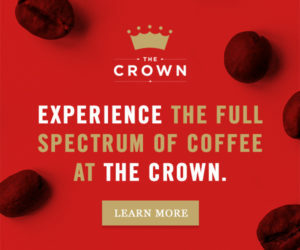 The Southeast Asian country, which has only recently reestablished diplomacy with the West after decades of political isolation, has been bolstered since late 2014 by financial and on-the-ground support to help improve its coffee infrastructure with an eye toward specialty-level quality. 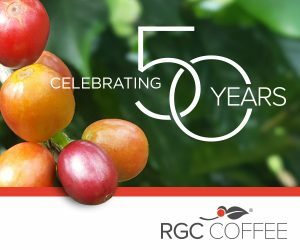 World Coffee Research teamed up with the Global Crop Diversity Trust to develop a global coffee conservation strategy for coffee diversity, the first global effort of its kind in coffee. 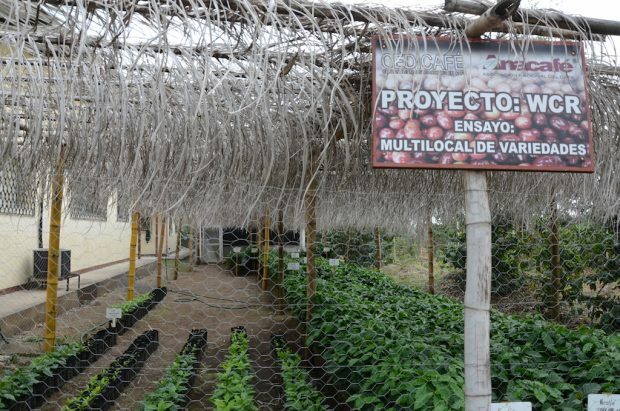 In an effort to promote direct trading of Colombian coffees and increase income for individual producers, the Colombian Coffee Growers Federation (FNC) launched an initiative allowing registered exporters to ship coffee in small quantities. 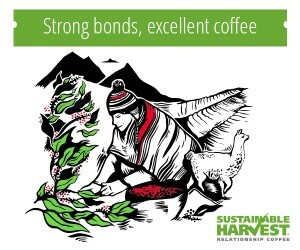 With a global coffee market characterized by volatility and long-term supply concerns, Starbucks turned to the bond market to finance 10 years of sustainability programming. In the offices of Anacafé in Guatemala City, the II Cumbre de la Roya was held, two years after the initial meeting. 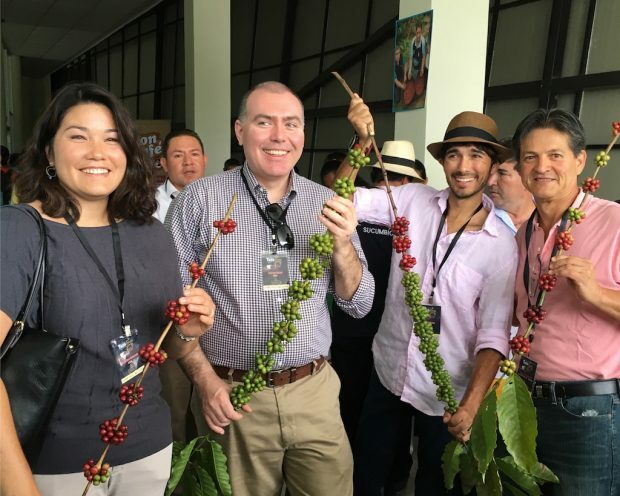 The objective of the meeting was to take stock of what has happened since the first meeting and to see how the Central American coffee sector was recovering from the last outbreak of coffee leaf rust, or roya. 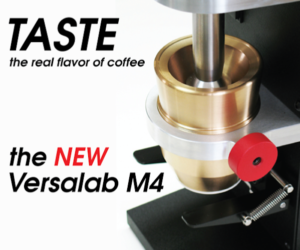 Nespresso announced plans to bring Cuban coffee to the U.S. market for the first time in more than half a century. 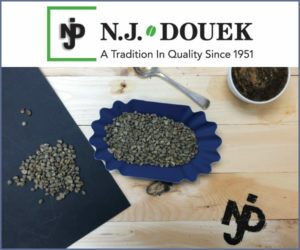 World Coffee Research released “Coffee Varieties of Mesoamerica and the Carribean,” a first-of-its-kind catalog of arabica coffee varieties designed for use by coffee farmers. As the conversation surrounding living wages develops throughout the world — applying to fast food in the United States, textile manufacturing Bangladesh, or any segment in which wage-earners struggle to access essentials such as food, education or health care — the Global Living Wage Coalition set its sights on arguably the world’s most important coffee growing region: Minas Gerais in Brazil. 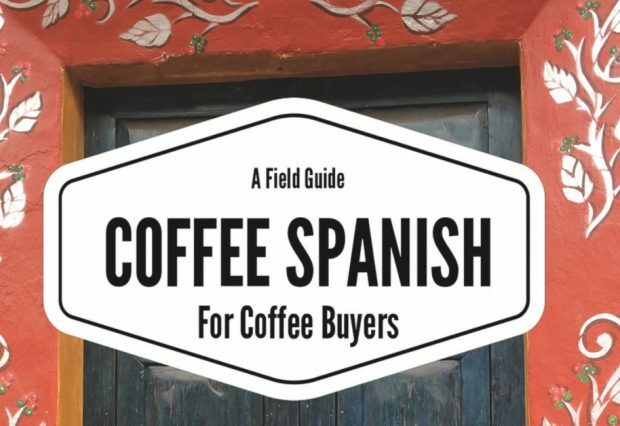 Authors Andy Newbom (IPCoffees Specialty) and Andrew Russo (Russo Roasts Coffee), two travel-obsessed coffee professionals with a range of combined experience working in Mexico and the Central and South Americas, developed the book for the good part of a year, turning to coffee professionals in 13 key coffee countries. 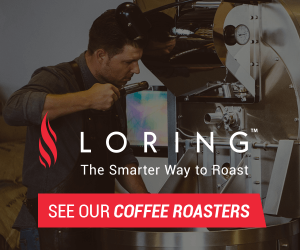 Behmor creator Joe Behm made the pledge to donate roasters to a number of producers, some of whom had never tasted their own coffee. 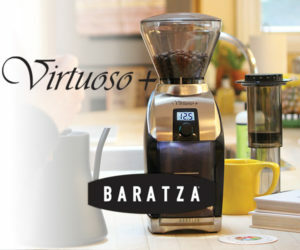 The Taza Dorada Robusta (Robusta Golden Cup) national coffee competition in Lago Agrio, Ecuador, was the nation’s first robusta competition of its kind. 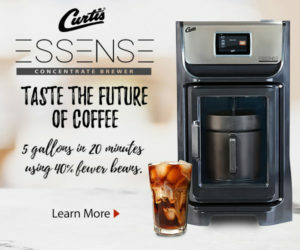 The Specialty Coffee Association of America published its Blueprint for Water Security in the Coffeelands as part of its series on critical issues at origin. 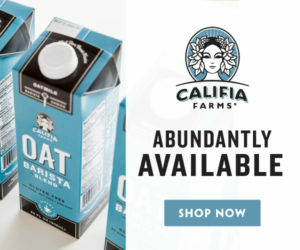 The 24-page white paper follows the format of others in the SCAA’s blueprint series, including the blueprint to end hunger in the coffeelands and a blueprint for farmworker inclusion. 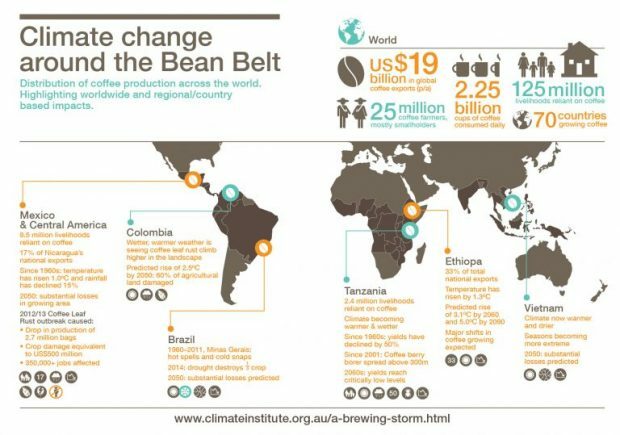 The Climate Institute of Sydney, Australia, issued a new report that amply sums up the long-term threats to coffee production and the coffee industry at large due to climate change. Photo by Dr. Leo Lombardini. The Texas A&M University Board of Regents voted to create a dedicated research center within the university’s Norman Borlaug Institute for International Agriculture devoted to advanced research into coffee with the goals of improved quality and sustainability throughout the global supply. 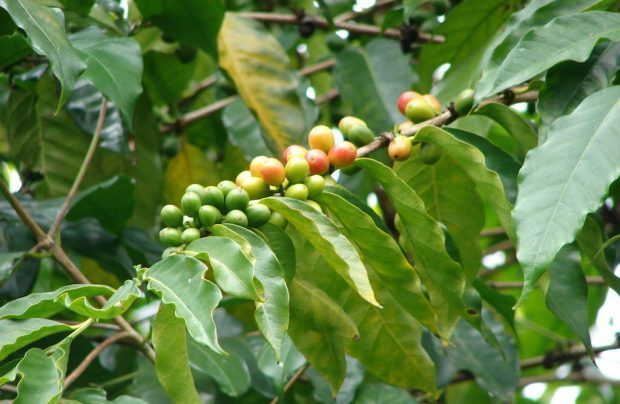 Transitioning the entire coffee sector to make coffee the world’s first fully sustainable agricultural product would require a total investment of approximately $4.1 billion USD, and would take nearly 30 years to affect all the world’s coffee producers. 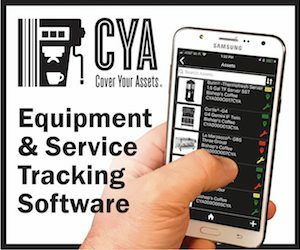 The Danish independent journalism source Danwatch published the results of its second major investigation within the coffee sector, suggesting instances in Guatemala’s coffee industry of illegal child labor, indications of forced labor, and dangers in attempts to unionize workers. 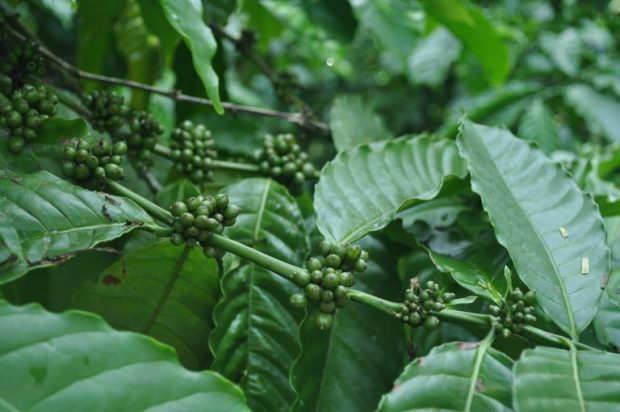 Anacafé, the nation’s coffee organization, which has been supporting Guatemalan coffee for more than half a century, was contacted during the investigation and briefly mentioned during the report. 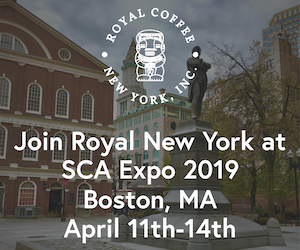 Representatives of Anacafé later reached out to Daily Coffee News to share more about their reactions to the report and, more generally, broader issues shaping the coffee labor landscape throughout the country. The group goes beyond mere anecdotal evidence, breaking down the numbers that demonstrate the real struggles of many producers in trying to earn a livable income. 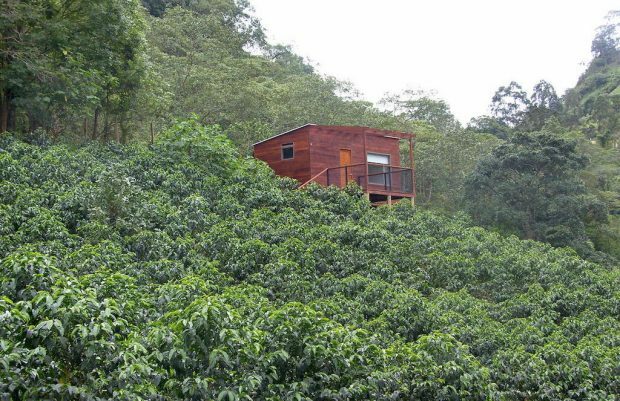 Launched six years ago with little more than 18 hectares of abandoned field and virgin forest in the highlands outside Bogotá, Colombia, La Palma y El Tucan is a name now associated with competition coffees at the world’s highest level. 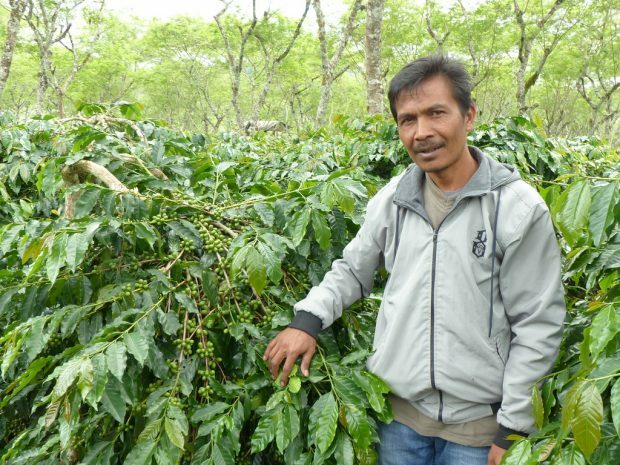 Until just recently, the Gayonese coffee farmers in Sumatra have been spared the dramatic impacts of climate change, in contrast to the climate-related havoc being wrought upon so many coffee growing regions across Latin America and Africa in recent years. Not so today. 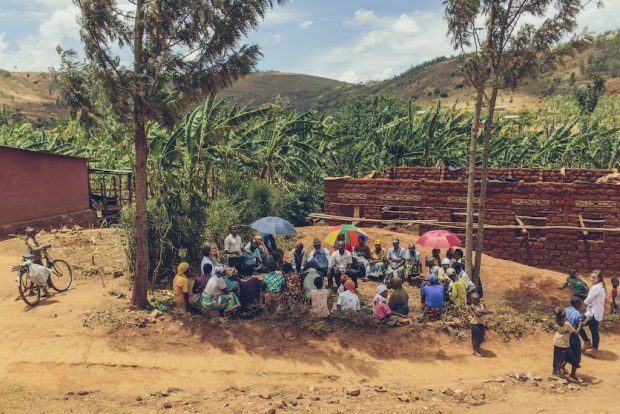 The company announced that it received a £1.3 million (GBP) seed investment from the London firm Local Globe, and the number of users has risen to more than 100,000 in the countries in which WeFarm’s service is currently available (Kenya, Uganda and Peru). 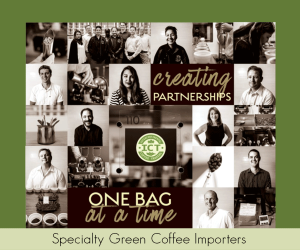 Chris Treter of Higher Grounds shares the amazing story of longtime Cooperative Coffees trading partner Jose Perez Vazquez, reflecting upon what relationships in coffee actually mean. 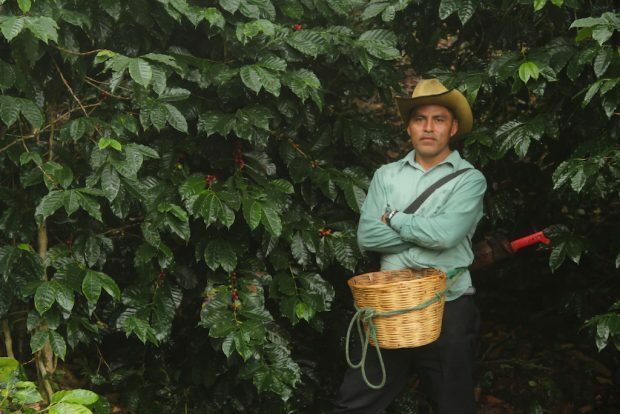 The Colombian Coffee Growers Federation (FNC) unveiled two major initiatives at the recent 83rd National Coffee Growers Conference in Bogotá, including the release of a new pest- and leaf-rust-resistant variety called Cenicafé 1, and a new sustainability certification platform associated with the Café de Colombia mark. 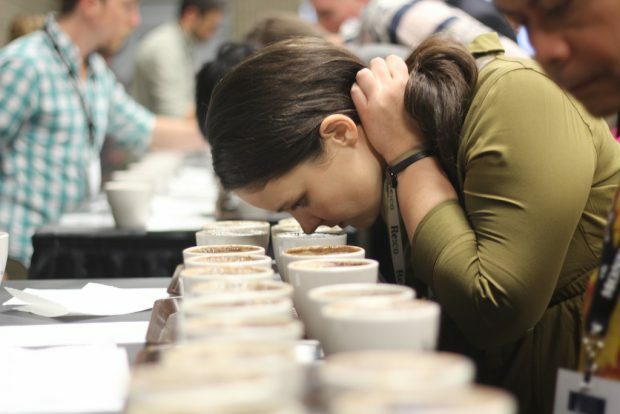 Colombian coffee leaders announced plans to bring together supply chain actors from no fewer than 40 producing countries as well as from the world’s major consuming markets for the inaugural World Coffee Producers Forum, taking place July 10-12, 2017, in Medellín, Colombia.